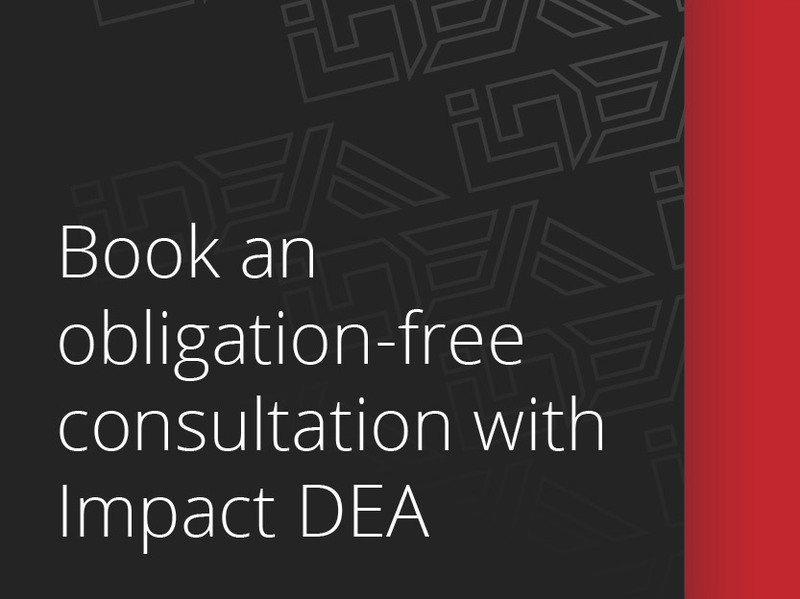 Impact DEA have managed many commercial projects, and data and electrical rollout projects throughout Victoria, and therefore have the experience you can trust to deliver exceptional electrical and data cabling on time and on budget. 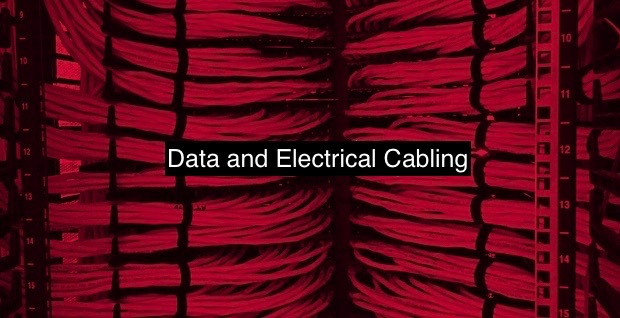 If you have a new or upgraded product that requires cabling in multiple, or even just a few sites across Victoria, Impact Data Electrical have the experience you can rely upon to ensure the project or data or electrical rollout runs smoothly. An intricate knowledge of Australian Standards, great business systems and full time administrative staff ensures we are well placed to plan and manage your job. Diamond Rewards Roll Out – power and data cabling across 160 venues across Victoria. Tabcorp Venue IP Upgrade (Onelink Project) – power and data cabling across 250 venues across Victoria. Wild Cash Sign Removal – power and data cabling for 260 venues across Victoria. Wagering Security Upgrade – security cabling upgrade to 93 TAB agencies across Victoria. Torquay Fisherman’s Beach re-development – car park lighting, indoor and outdoor electrical and data fit out to two buildings on Torquay Beach.